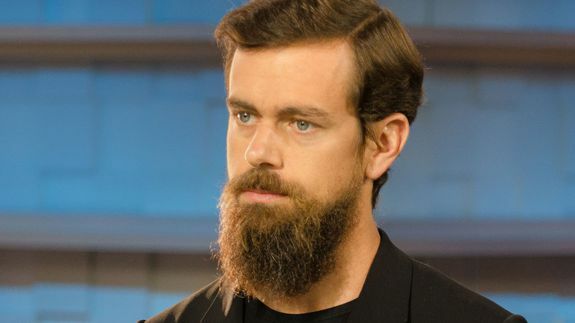 Big-time Twitter investor says Jack Dorsey should be full-time CEO - trendistic.com: ever tried. ever failed. no matter. try again. fail again. fail better. Sacca took to Twitter Friday afternoon with a series of tweets calling for Jack Dorsey, currently the social network’s interim CEO, to remain chief executive. The investor also suggested Twitter elevate Adam Bain, Twitter’s president of global revenue and partnerships, to chief operating officer, and cofounder Ev Williams become executive chairman of the board. Twitter should name @jack as full-time CEO and promote @adambain to President and COO@ev should become Executive Chairman of the board.